traditional diet and training methods in my lifetime. 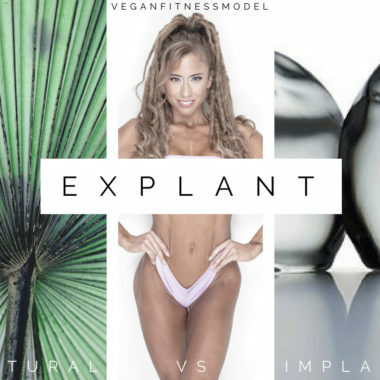 Welcome to Vegan Fitness Model. 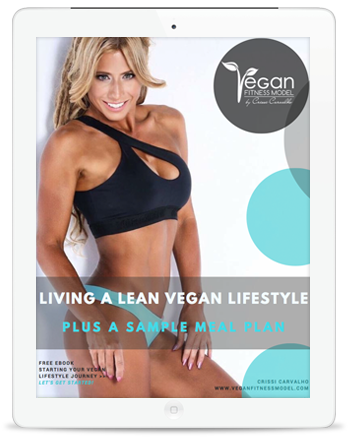 Helping people re-educate themselves on real foods for health, fitness and wellness. 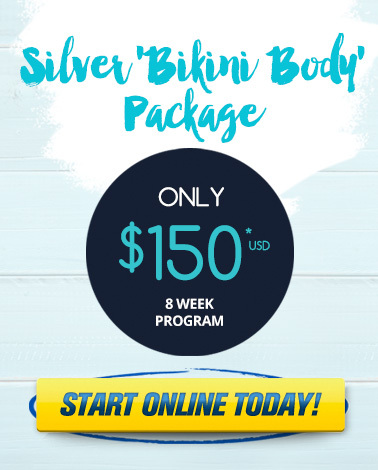 Vegan Bikini Body 8-week program is designed to burn fat, sculpt your body the healthy way. 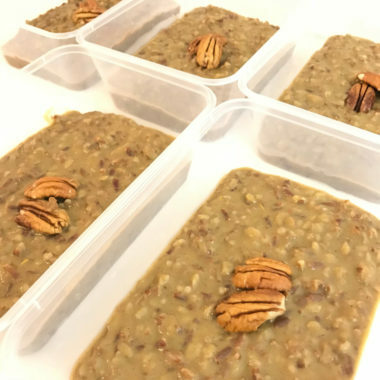 Wholesome Vegan meal plans, which are HIGH carbed to fuel your body, to get through each and everyday easily during the 8 weeks. 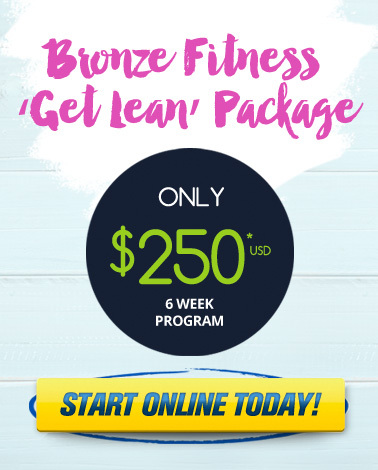 My amazing 6 week Fitness & Fat Loss program will help you achieve your goals, feel more energetic, your skin will be glowing and you will feel light and happier each day. So what are you waiting for? Let's get started today! 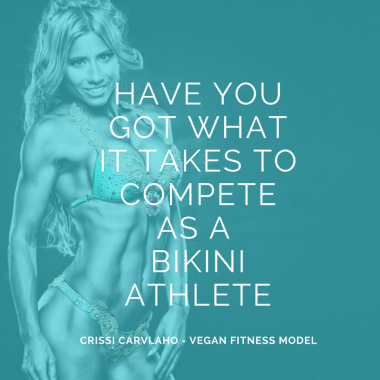 Are you thinking of competing in a fitness or bikini model competition? I can help you! 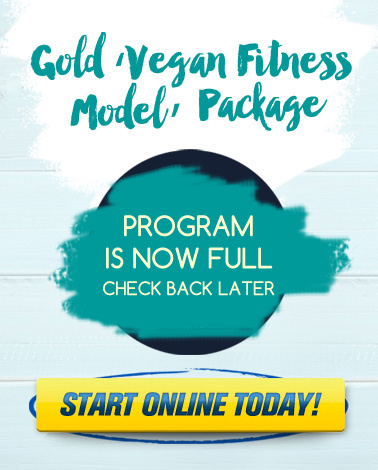 Whether your starting out as a competitor or changing over from carnivore to trying a more plant-­based or Vegan way this program is molded to your exact requirements. Working in the industry myself, Crissi has been someone I can trust to guide me to the next level. Her genuine cause, wholistic views and obviously extensive knowledge gave me faith, a rare find to have all those qualities. 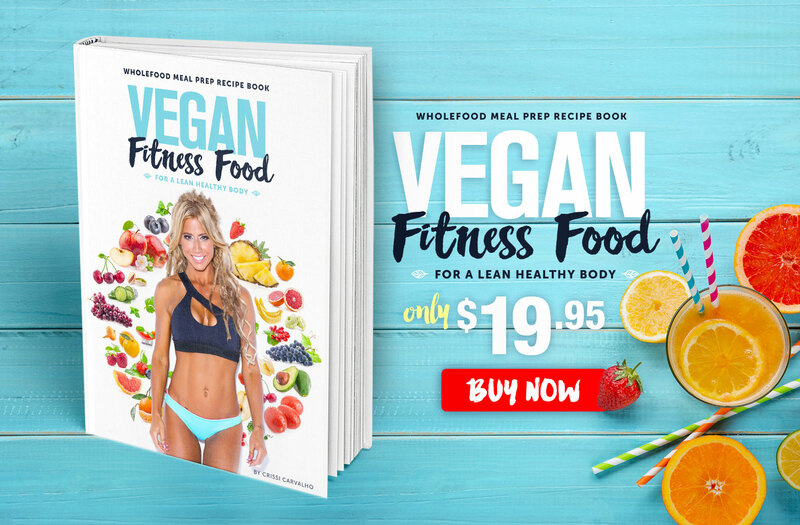 I can’t thank Crissi enough and know that the Vegan diet is right for me and my body. As I was vegetarian for most of my life I feel that being Vegan is no sacrifice and I am able to be a great role model to my kids as they grow up.